Home > Vacation Planning > I Want to Get Away! 19 Jan I Want to Get Away! 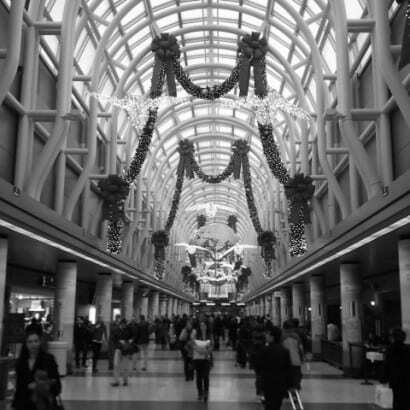 The holidays are the best and worst time to travel. 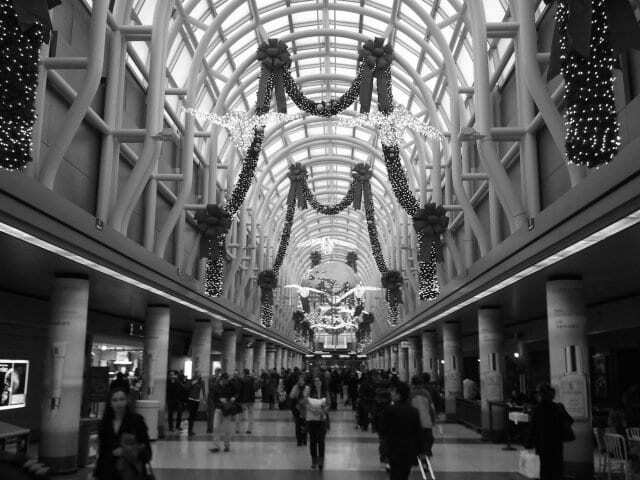 Traveling over the holidays is the best because the holidays themselves are thrilling! It is exciting to get ready for a trip and travel. Many travelers at the airports are visiting friends or family. Others may be headed to a location that they’ve always dreamed about! The 2013 holiday season is in the books but the timing is perfect to start planning your trip for next Christmas! Why plan a trip now for next Christmas? If you have any points on credit cards most companies will let you book 12 months to 350 days in advance to use any credits or points you have been accumulating. Many airlines only reserve a certain number of seats per flight for those “turned in points” or frequent flyer miles. If you are traveling with more than one other person, getting seats for all of you may be difficult. It’s no secret that the day before Thanksgiving is the most traveled day of the year. Christmas is not far behind. Consider a once-in-a-lifetime trip on another holiday like Valentines’ Day. Nothing says, “You rock my world” to your husband, wife or significant other than a trip to one of the Hard Rock Resorts in Mexico. Consider planning a trip for a special birthday. Is it 30, 40, 50 or 60 years? A moonlit dinner on your birthday with the ocean lapping in the sand a few yards away from you can melt away the years in no time. If you aren’t 30 you will still feel like 30! You may not be the spur-of-the-moment type so planning a trip to surprise your spouse in advance for an anniversary may fit the bill. The Travel Agents at Enchanted Honeymoons know when all the extra special all- inclusive rates are for resorts like Sandals, Palace, and Royal, just to name a few. That was the best proposal! You’ve seen them on YouTube now it’s your turn! Turn a the trip your planned with Enchanted Honeymoon for your love interest into a surprise exotic proposal! Video tape your own romantic proposal in a destination that will melt her heart. Better yet, keep the surprise going and turn that proposal into a destination wedding! 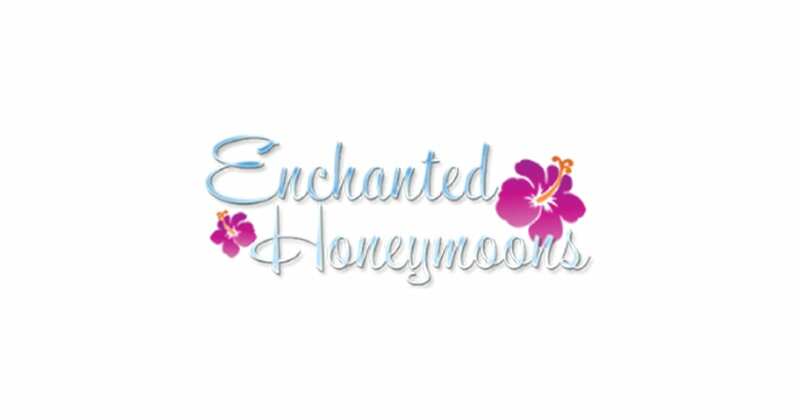 The agents at Enchanted Honeymoon are experts when it comes to arranging a destination wedding for you and your family and friends. Many resorts offer the bride and groom perks for group booking! Those benefits can differ from resort to resort and the Enchanted Honeymoon destination wedding experts can tell you all about it when you call or come in to their travel agency! There are lots of great times in the year to plan a trip. Lucky for all of us, we can help you determine what the best time is for YOU.